Incumbent Democratic Sen. Debbie Stabenow defeated Republican John James in the Michigan U.S. Senate election Tuesday night, in a race that was much closer than predicted. Stabenow, who has been in office since 2001, defeated James in the Nov. 6 midterm election, 52 percent to 45.9 percent, Fox News and MSNBC confirmed at 11:20 pm ET. This comes as James, who was at one point down by 20 points in multiple polls, was down by behind by just 2 points, according to a Change Research poll released Monday. 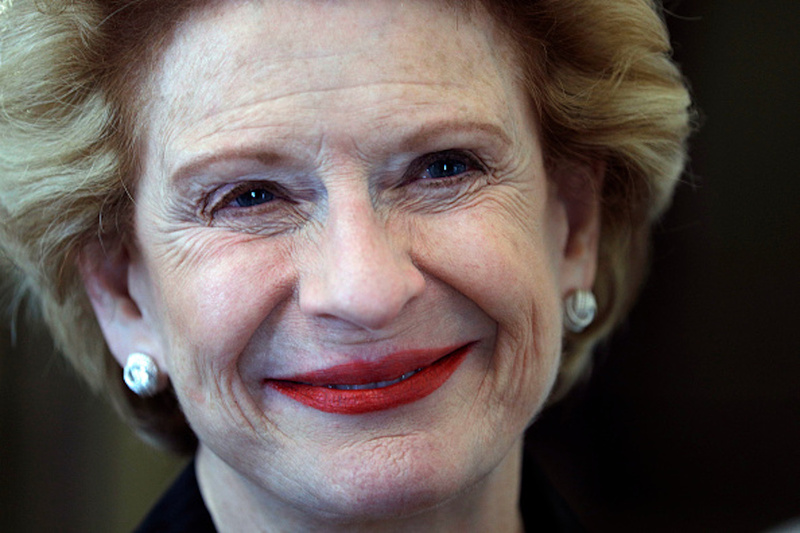 Stabenow will now go on to serve another six years in the Senate.